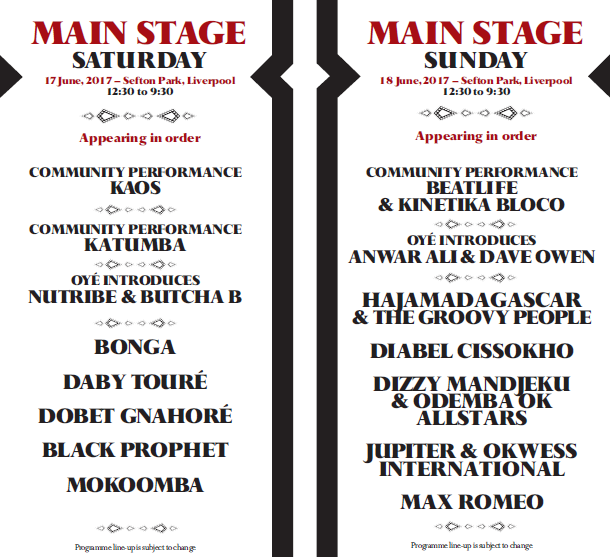 Getintothis’ can exclusively reveal the next names set for Africa Oyé ahead of its special 25th anniversary celebrations at Sefton Park this year on June 17-18. First up is Grammy Award winning Ivorian songstress Dobet Gnahoré, who having played the festival back in 2005 returns for this years party. 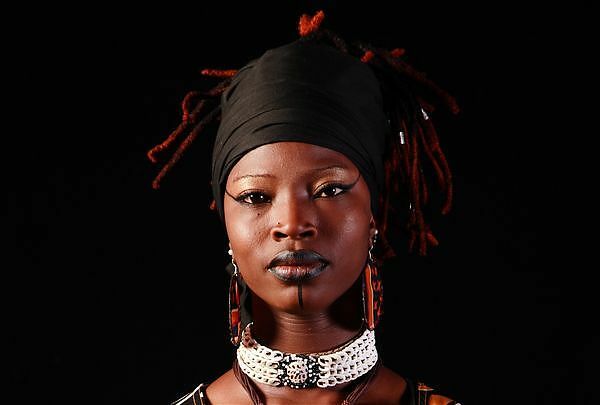 The singer and multi-instrumentalist will be a highlight for many of this years attendees and will showcase her wide musical pallet with sounds of Congolese Rumba to Cameroon Bikoutsi. Joining her at this years event will be Angolan legend, Bonga. 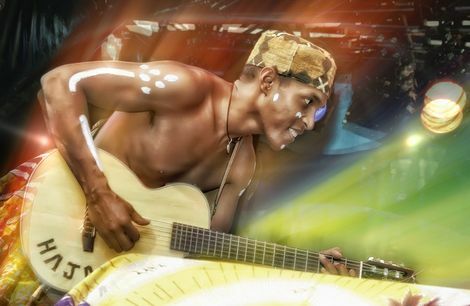 Seen as the the voice of his now peaceful nation, the singer-songwriter made his Africa Oyé debut some six years ago and is regarded as one of his countries most successful artists and recently released his acclaimed long player Recados de Fora to much praise. With this years lineup also boasting Dizzy Mandjeku & Odemba OK Allstars, Jupiter & Okwess International plus Mokoomba, this years special celebrations are really mounting up into something exceptional. 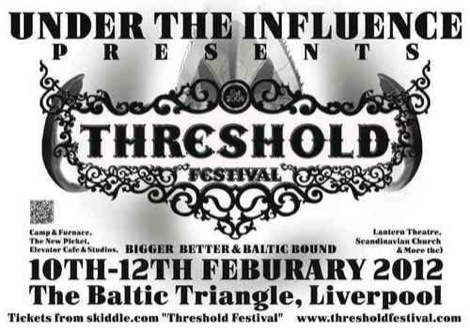 Roll on June and the good vibes down the park.